10 Reasons Why Your Account Isn’t Growing and You’re Constantly Losing Instagram Followers! Hey you!.. Before you even start reading this article, let me tell you this: if you’re losing Instagram followers, you’re just like the rest of us. (Yes, even me!) Noticing that every day you have a few less followers than the one before, or perhaps you gain 10 only to lose 6 moments later, is completely normal. 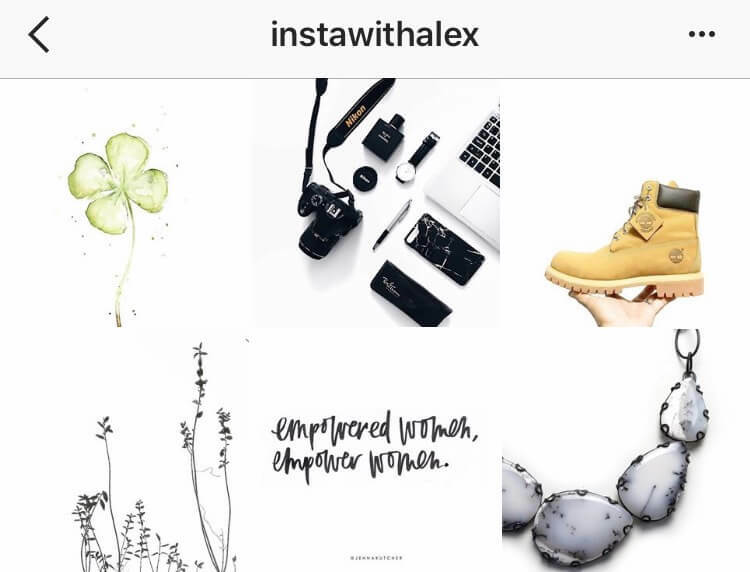 This is just part of Instagram and part of the process of growing your account. Not everyone is going to love your content forever, some people may play follow and unfollow games, and sometimes you unknowingly might be doing things that cause people to unfollow you, but that’s why I’m here! – to help you figure out what those things are and stop them in their tracks. Below are 10 reasons why you may be losing Instagram followers and how you can stop it from happening, today. If you take the time to truly read each one and implement my suggestions on your account, you should see a continual increase in followers and those pesky unfollowers will become a worry of your past. 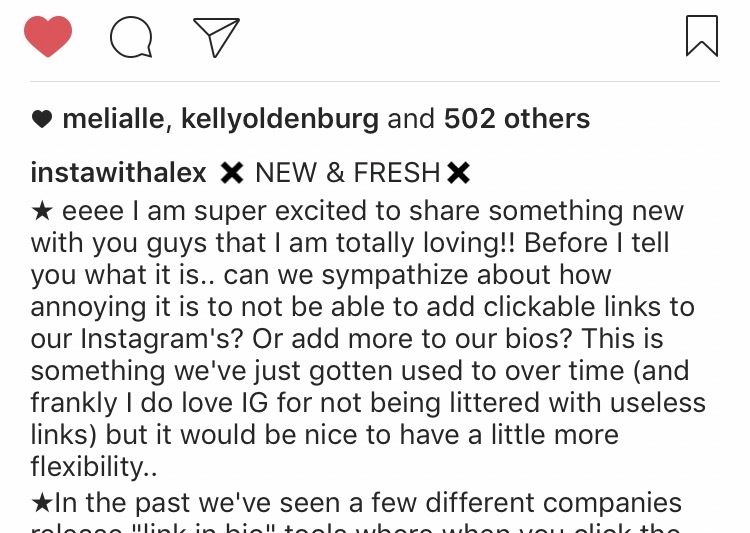 So, if you’re tired of losing Instagram followers and you want to inject some life back into your feed, keep reading! Using bots like Instagress or FollowLiker to automatically interact with users can not only attract an unengaged and inauthentic following to your account, but it can also get you in trouble. If you aren’t aware of what these services are, basically you give them access to your Instagram credentials and they automatically like, comment, follow and unfollow on your behalf. If it sounds convenient, it’s because it is, but these softwares are against Instagram’s Terms of Service and should be avoided if you want to stay in their good books. In the last 6 months Instagram has shown signs of strongly cracking down on services like this by straight up deleting your account, or putting you under a “shadow ban” which makes everything look fine in theory, but realistically your posts aren’t being seen by your followers, your images aren’t being categorized in hashtags, and you’ve practically become invisible on the platform.. Which, obviously, could be seriously detrimental to the growth of your account. Lastly, keep in mind you can get shadow banned for reasons other than using autobots. For example if your account is continually reported by users, you’re posting inappropriate content, you’re leaving racially insensitive comments, etc. So if you want your account to grow, avoid all these things and focus on being genuine, providing value, and engaging with your audience in an authentic manner! 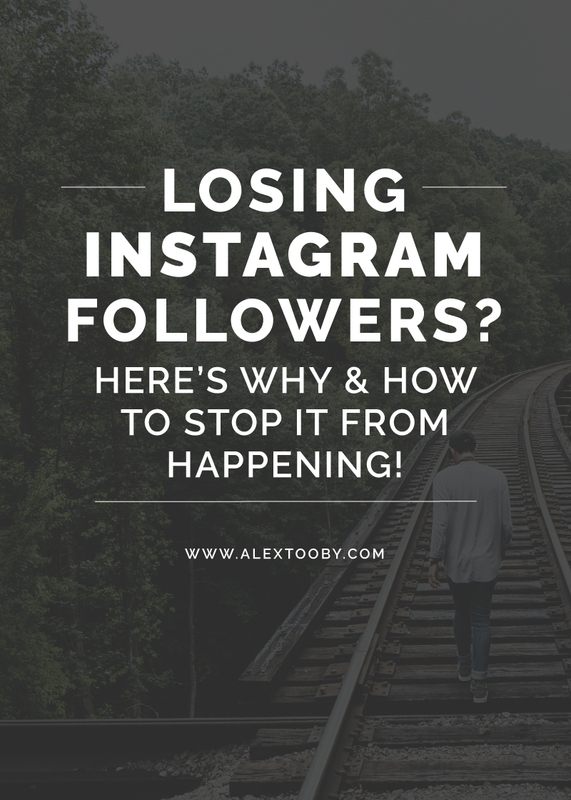 If you’ve noticed that you’re losing Instagram followers more than you’re gaining them, your posting schedule could definitely have something to do with it. You’ve probably heard it before and I’m certain you’ll hear it again; Consistency is KEY. (In many aspects of life too, not just Instagram!) If you’re posting haphazardly you aren’t giving your audience a chance to get used to your content in their feeds and when you do finally show up they might not remember who you are or why they followed in the first place. On the other hand, if you’re posting too much, say 5+ times per day, you can quickly and easily annoy your followers which leads to them hitting that unfollow button. For me the happy balance is 1-2 posts per day, or at a bare minimum, 5 posts per week. First impressions are everything. Whether it’s a job interview, a blind date, a speaking engagement, or even here on Instagram, the first impression you make on a new visitor to your feed is critical – so make sure you don’t mess it up! Besides your images (that’s covered in #4) the first thing new visitors are going to see is your bio.. Is it filled out? Does it explain who you are or what your business is? Do you mention how you may be able to help them? Where you’re located? Where they can find out more? etc.. If you haven’t done this, you’re missing out on a huge opportunity, and it’s likely your first impression did not go well! 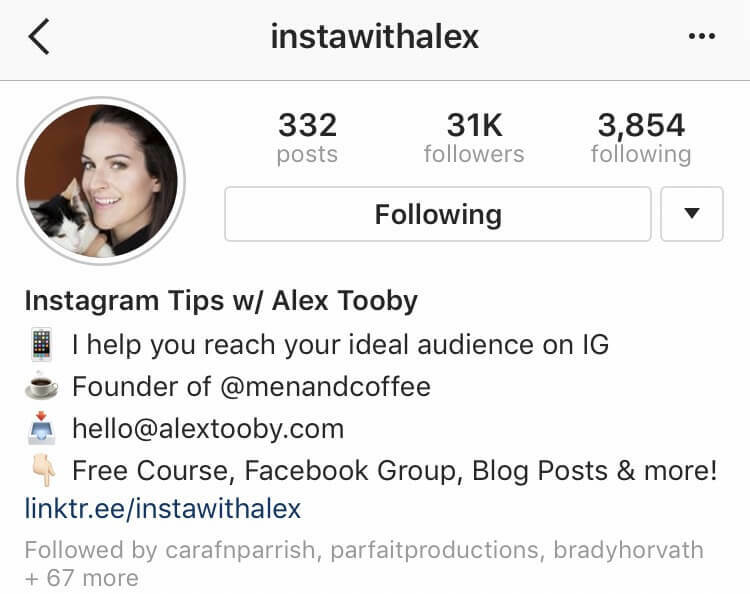 If you want a full length tutorial on how to set up your bio for the best results, enroll in my FREE 7 day e-course: Instagram Authority. Lesson 1 will teach you everything you need to know! This is something I suggest you invest a good amount of time in as it can have a very big impact on your following. This topic is also covered thoroughly in Instagram Authority so click to enroll for free if you need more help! These simple tweaks make your audience feel like you’re talking directly to them and it encourages them to engage with your content. If what you’re sharing resonates with them you better believe they’re going to keep coming back. If you’re simply just uploading images with no context, chances are good they’ll eventually get bored and hit that unfollow button. If you aren’t using hashtags at all, you’re making a big mistake. If you’re using hashtags but you aren’t entirely sure about the ones you’re using or can’t tell if you’re getting results from them, you’re part of the majority on Instagram. Hashtags are a must-have for any good Instagram strategy as they put your content in front of new audiences all day long. If you aren’t using them, you aren’t necessarily going to lose followers, but you certainly wont gain any new ones! 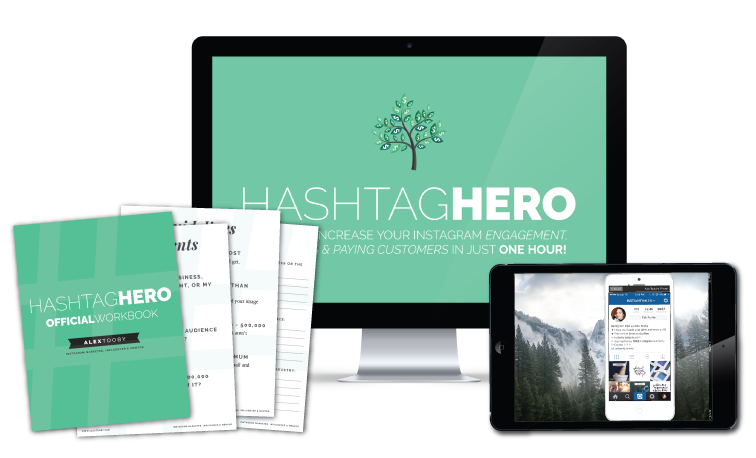 Read this blog post, or take this course to perfect your hashtag game. You can’t join Instagram, post a couple pics and expect to have your following consistently grow day by day.. Unfortunately there is a level of effort and work that needs to be put in in order to see upward growth and to keep your current followers around. That effort comes in the form of engaging with your audience, or potential audience, on a daily basis. I recommend setting some time aside every day to like and comment on the images of people you think may be interested in your content (this is how you get new people looking at your feed). I would also set aside time to engage with your current audience by replying to any comments left on your images, or going through your home feed and liking/commenting on the photos of people who already follow you. Getting new followers is one thing. Keeping, and appreciating your current followers is another. Make sure you do both to see the best results. If you want to grow and audience, or keep the one you have now, happy, you need to solve some sort of problem for them. 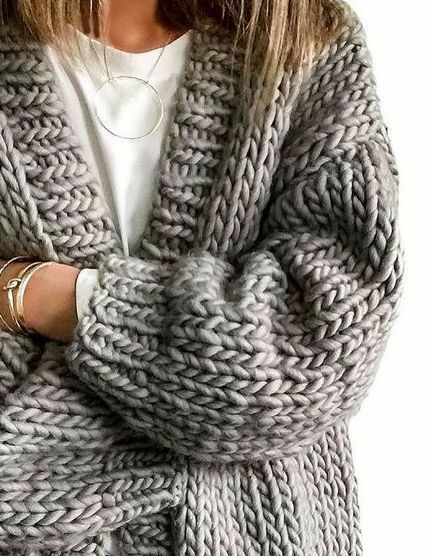 Are they trying to learn how to knit? – offer them some tips or video tutorials.. are they looking for a laugh or something funny they can share with their friends? – offer them up to date, well made memes with funny complimentary captions. Fill a void for them and they’ll keep coming back. Get stale and they’ll unfollow. See the difference? In the second caption you’re providing value in the form of “education”.. You’re educating your audience about your product; who it’s good for, how it fits, some recommendations for use, etc. If any of what you say resonates with your audience, that’s when they’re going to take the next step and visit the link in your bio. If you simply try to force it with an overly sales-y caption the sale becomes much harder to complete and your followers will end up leaving. Ever heard of an Instagram purge?? The most notable event of this happening was in 2014 (“The Great Instagram Purge”) when Instagram took action against those who had bought fake followers or used autobot services to increase their numbers. They literally removed MILLIONS of users resulting in an embarrassing state of affairs for “popular” accounts and celebrities. Justin Bieber lost 3.5 million followers overnight, Akon lost 2.4 million, and a trending Nail account lost over 23,000 (source). While there hasn’t been a purge as large and as noticeable as that one since, I suspect Instagram still implements similar measures often (especially since they’ve been cracking down on unapproved third party apps). So if you ever see a big drop in followers, it could be the result of a “purge”. To avoid this, make sure to never ever buy followers or use services that claim you’ll gain x amount of followers over night (or in a week, or whatever!) Also, make sure you aren’t using super overpopulated hashtags because spammers can target those and follow you via them which may increase your following but leaves you susceptible to a purge. Refer to this post about hashtags to avoid that from happening! Phew!! That was a long one, but it was necessary. Each and every one of these things could be significantly impacting the growth of your account and could be causing you to lose Instagram followers. So, like I said at the beginning, take it from me, consider my suggestions and implement them on your accounts. If you keep it up (’cause remember, consistency is key) losing Instagram followers will soon be a distant memory! Did you realize you're making some mistakes that may be costing you your following? I had 300 followers and now I have 212 like how do I know who it is to unfollow then nd thisis annoying. Most of those who are quick to follow only want you to reciprocate. They don’t follow you for your content. Unless your account is for business, then I wouldn’t loose sleep over it. Phoney Followers is what I call them. You’re so right. Cohesiveness and hashtags are key. I’m not losing followers, but it’s a sloooow process. Yes, I am like you. Not loosing them and growing really slowly. Thank you – this is insightful. I’m struggling with cohesion and content. My blog is not launched yet, so I’m finding that I simply do not have content to post to Instagram and what I am posting, visually, is kind of all over the place, from bright tropical colors to more muted tones. I’m not sure how to find a balance. Well the best part is that you’ve realized theirs inconsistencies in your imagery. I would suggest deciding which color palette you prefer (bright or muted) and do your best to stick to that. If you like both you could try alternating by doing 3 photos in a row that are bright, then 3 in a row that are muted to create a pattern. Hope that helps! Very informative and great article!